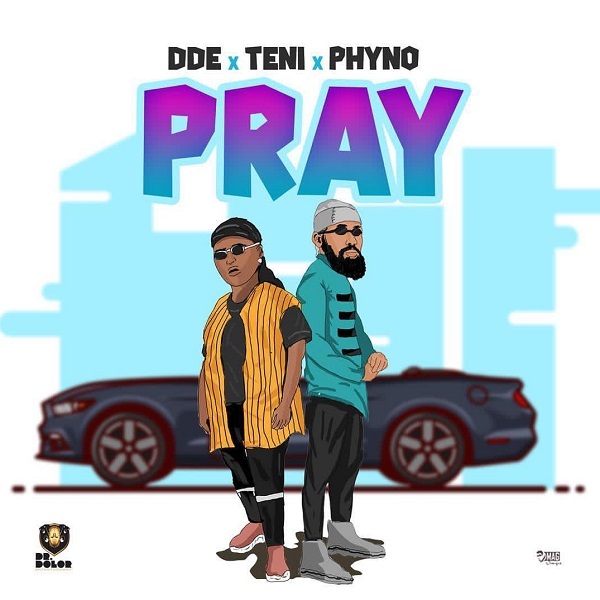 From the stables of Dr Dolor Entertainment, talented singer, Teni and Indigenous rapper, Phyno collaborates on this track dubbed ‘Pray’. The JaySynths produced comes after Dr Dolor’s recent track “Rambo”, Teni’s recent double smash singe “Case” and “Shake Am”. The song arrives in time of the yuletide season and shortly after Phyno visited Dr Dolor’s studios recently. Teni has indeed showcased what it takes to be named the Rookie of The Year. In 2019, she will surely avail her long awaited project. Listen to “Pray”, download and share your thoughts below.